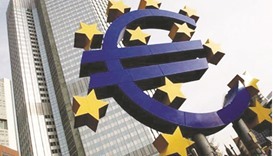 The collapse of talks on a new German government means that the euro zone's ambitious plans for deeper economic integration could be put on hold, euro zone officials said on Tuesday. 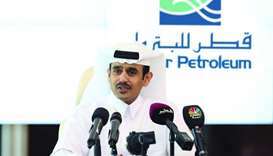 Qatar Petroleum (QP) has successfully completed the integration of Qatar Vinyl Company (QVC) into Qatar Petrochemical Company (Qapco), six months before the deadline of this year end. 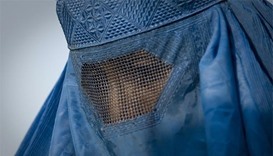 German Interior Minister Thomas de Maiziere has come out in favour of a partial burqa ban amid a fierce national debate on integration.